FIRST TIME New Product is Coming in Network Industry..!! 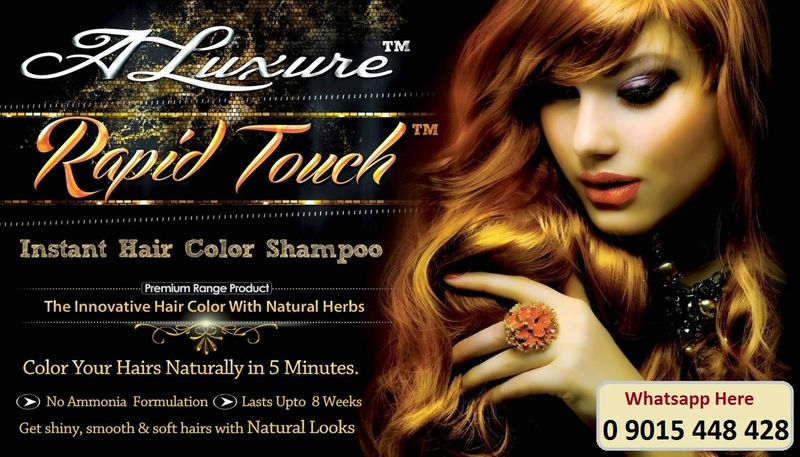 100% Natural instant Hair Color with Shampoo..! 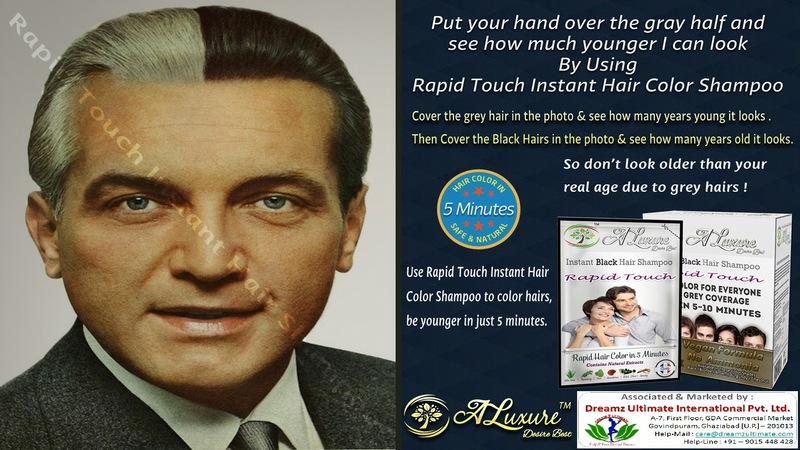 instant color at Home within 5 minutes only..!! 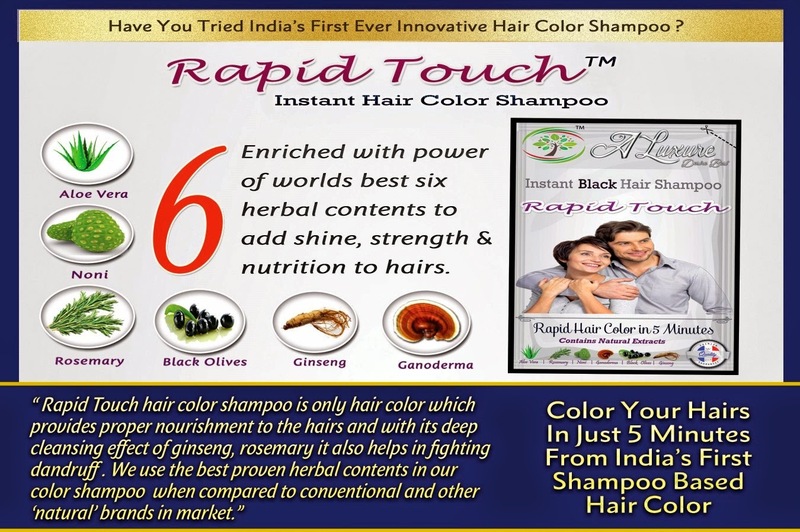 Networker, LEADERS & Retailers Enquired..
Rapid-Touch Hair Color Shampoo used instant in 5 minutes..! For Color, Shine, Strength & Nutrition to your Hairs...!! Cheaper & Better than all Market Brands with Quality Assurance..!! 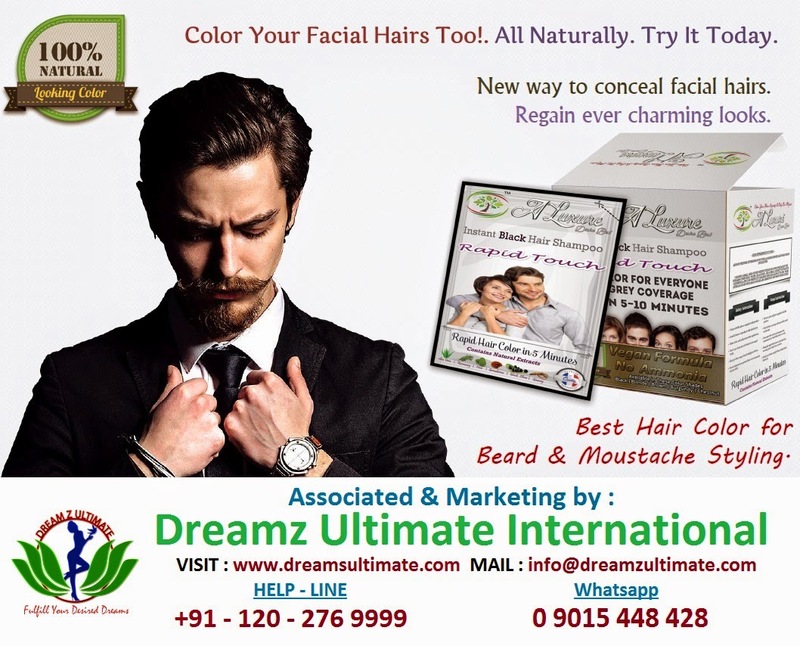 To JOIN STARTER & BASIC Package of INR 1500 or 3000 ....! BEST MLM n Network Company in industry...!! TRY to choose a better Concept here...!!! it's just Amazing from Products to Plan anything...! Company Successfully Running from 30 Months.....!! ULTIMATE MAXIMA GREEN: Powerful Food Supplement. Created By : Dreamz Ultimate International. Picture Window theme. Theme images by Bim. Powered by Blogger.